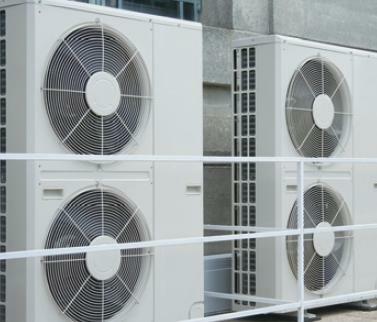 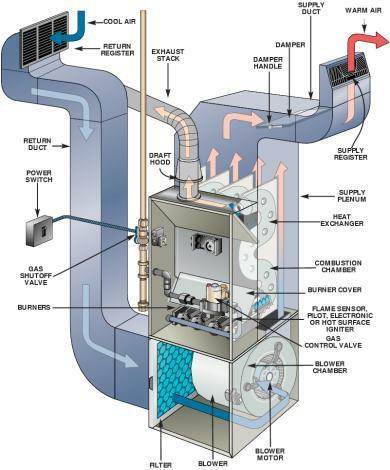 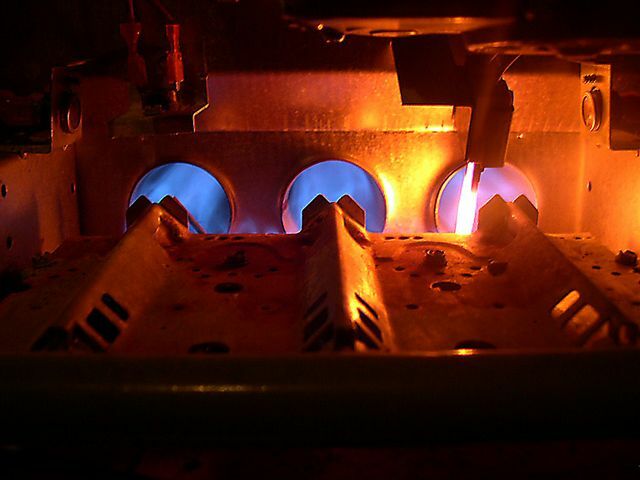 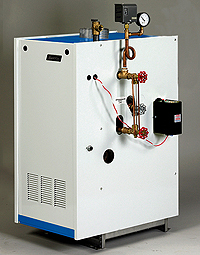 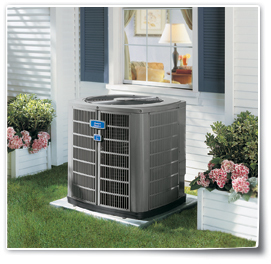 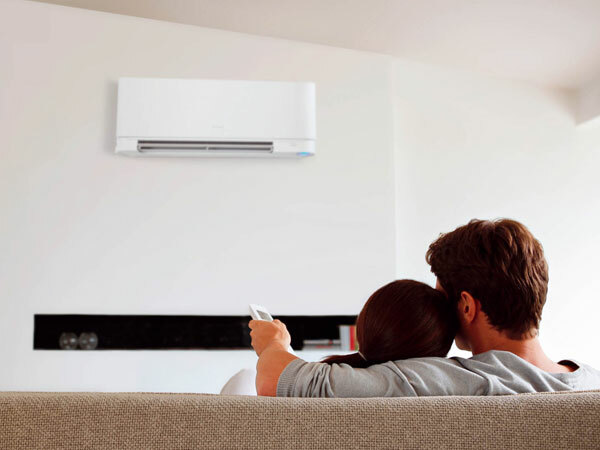 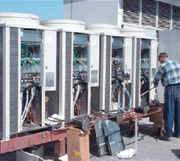 Active Air Cooling & Heating, services New Rochelle NY as well as all of Westchester County. 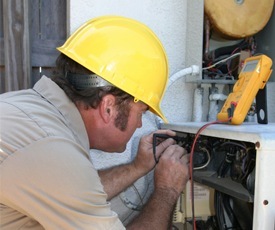 We perform emergency service, repairs, replacements and installations for Air Conditioning, Heating, Ventilation, & Indoor Air Quality equipment. 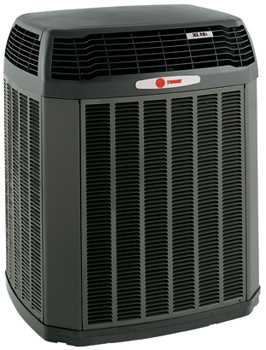 for both Residential and Commercial applications.